Temporary, short-lived product support is counterintuitive. Imagine you buy a car; now, fast-forward one year when it’s time to change the oil. You take it to the mechanic and they say, “We don’t service cars that old anymore.” You would think to yourself…this doesn’t make any sense. In the collaboration platform world, this scenario is commonplace. Many system providers only support their products for a limited period of time until they ‘end-of-life’ it, and force customers into purchasing a replacement product. At Compunetix, we offer guaranteed lifetime product support for all of our communications systems. 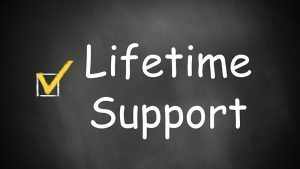 The first question a customer may ask is, why is Compunetix able to offer lifetime support to their products? The answer is simple. We stand by our quality conferencing systems. In 2004, Compunetix launched the industry’s first guaranteed lifetime support program. This program applies to original owners of the conference bridges who have continued maintenance contracts with Compunetix since their purchase. This guarantee promises to protect the overall investment in the purchased solution. 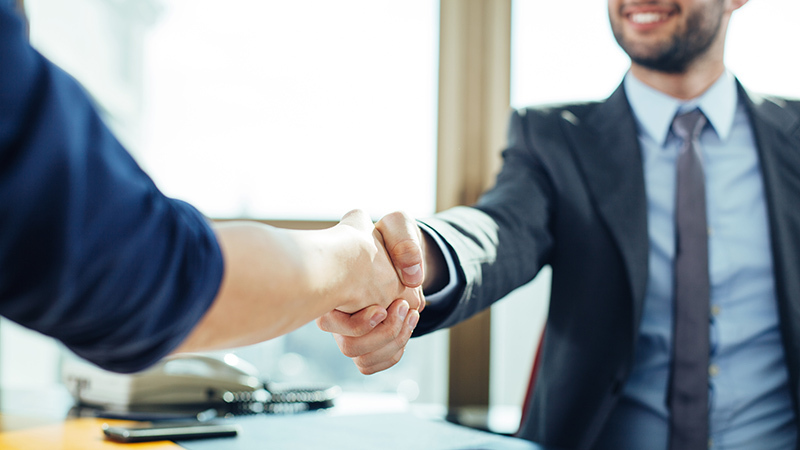 Over the past 50 years, Compunetix has positioned itself as the premier conferencing technology provider due to its dedication to reliability, dependability, and quality of service that often takes a back seat with other technology companies. Commitment to our customers and to our products, which can be witnessed in programs such as this, set Compunetix apart from the rest.